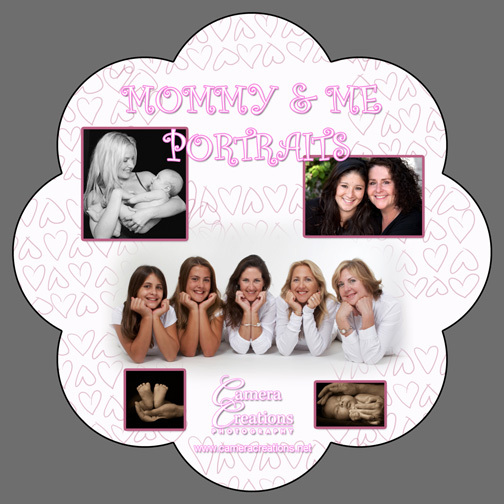 MOMMY & ME PORTRAIT SPECIALS!!! 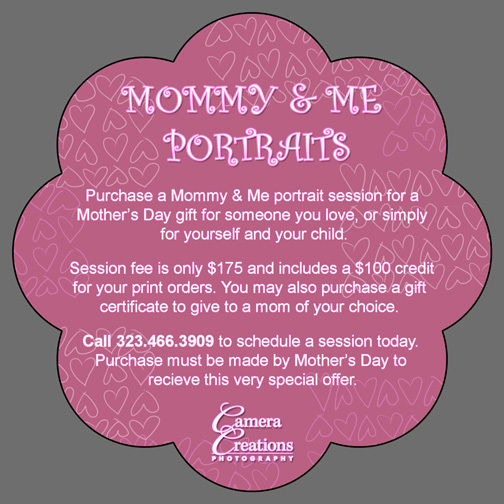 Below is a description of our Mother's Day special Mommy & Me portrait sessions for only $175 and a print credit of $100. Please call to schedule an appointment at our new studio, Photography Studio 7, location at 490 So. 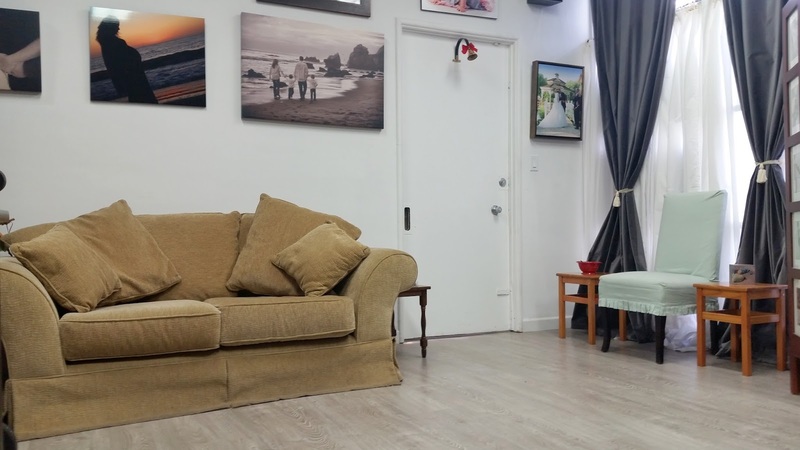 San Vicente Blvd: 323.466.3909.